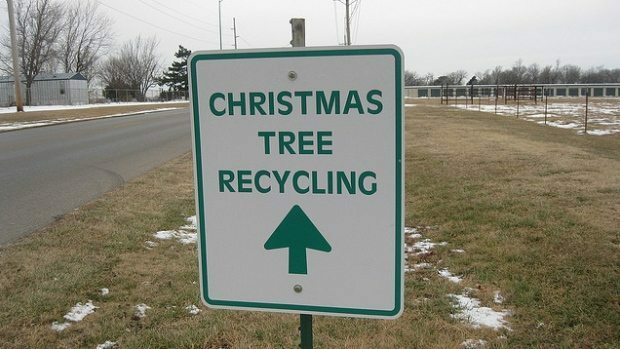 Drop off your Christmas trees at the Canadian Tire Parking lot (1200 Seguin Drive, off Lougheed near IKEA) from 9am-4pm. Trees must be tinsel and decoration free. Tree chipping is by donation to support community groups.